Cruises depart from Jacksonville Florida throughout the year. 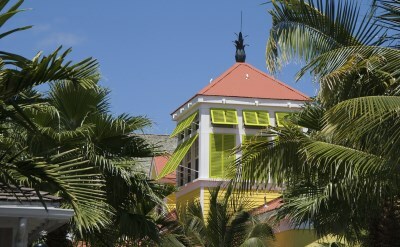 The large ship cruises take you to the beautiful islands of the Bahamas for a getaway. The small ship cruises go up the coast. See our calendar of cruises from Jacksonville in 2019 and 2020. Spend a few days before or after your Jacksonville cruise. Downtown has picturesque riverwalks on the St Johns River and Jacksonville Landing's shops. Just over the Intracoastal Waterway are the beaches, with some of the whitest and widest sand anywhere. Browse our picks for the best Jacksonville cruise reviews. They are a great way to learn from other passengers. 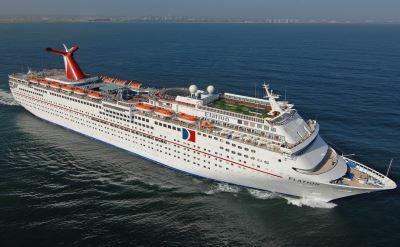 Carnival Cruises from Jacksonville sail to the Bahamas. Enjoy the pool decks, restaurants, casino, lounges, and spa. Camp Carnival programs will keep the kids happy. Come aboard and see for yourself why Carnival Cruises are the fun ships. 4-day and 5-day cruises take you to Bahamas ports like Nassau, Freeport, Princess Cays (private island) and Half Moon Cay (private island). These are quick, inexpensive vacations. There are year-round cruises to the Bahamas from Jacksonville. Playgrounds of royalty and celebrities; places rich in historic importance and cultural traditions; world-class shops, entertainment and recreational opportunities; and exotic natural wonders make the Bahamas cruises appealing to vacationers of virtually every age and interest. Incredibly clear waters and soft sand make the Bahamas a great place to spend a day at the beach or take a snorkeling or diving excursion. Throw on a swimsuit. Explore the emerald green, turquoise, and crystal-blue waters one sport at a time. 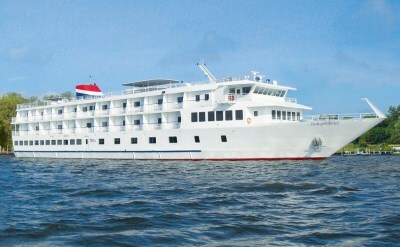 There are also small ship cruises out of Jacksonville to the historic Southern coast and to Florida rivers. They are on calm inland waterways. These American Cruise Line ships are modern and can fit into ports that large ships cannot. They are the only small ship cruises in Florida. Have fun. Explore the world. Take a cruise from Jacksonville.